The Protection of Plant Variety and Farmers Right Act, 2001 (PPVFR Act) is an Act of the Government of India that was enacted to provide for the establishment of an effective system for protection of plant varieties, the rights of farmers and plant breeders, and to encourage the development and cultivation of new varieties of plants. This PPV&FR Act, 2001 was enacted to grant intellectual property rights to plant breeders, researchers and farmers who have developed any new or extant plant varieties. The Intellectual Property Right granted under PPV&FR Act, 2001 is a dual right – one is for the variety and the other is for the denomination assigned to it by the breeder. The rights granted under this Act are heritable and assignable and only registration of a plant variety confers the right. Essentially Derived Varieties (EDV) can also be registered under this Act and it may be new or extant. Farmers are entitled to save, use, sow, re-sow, exchange or sell their farm produce including seed of a registered variety in an unbranded manner. Farmers’ varieties are eligible for registration and farmers are totally exempted from payment of any fee in any proceedings under this Act. 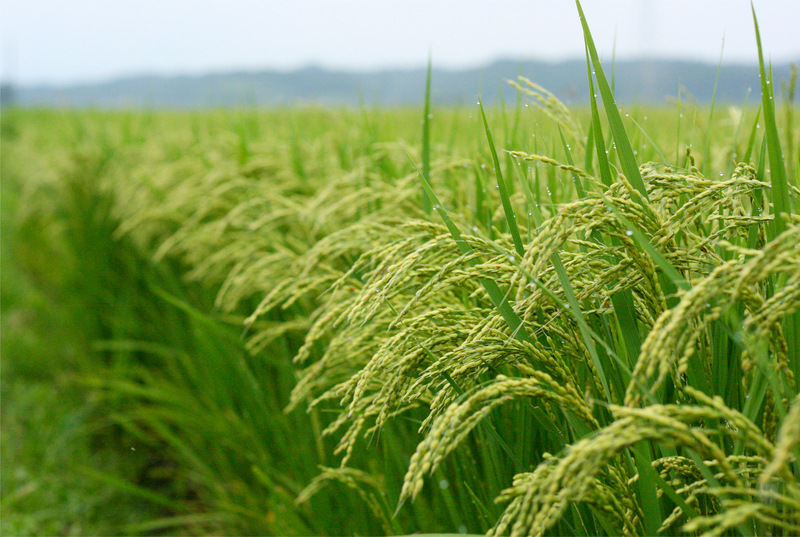 Such farmer’s varieties were unique for their morphological characters like size, shape, texture and colour of grain, tolerance to water logging (rice), soil salinity (rice), lodging, aroma (rice) etc. The rights granted under this Act are exclusive right to produce, sell, market, distribute, import and export the variety. “Protection of Plant Varieties and Farmers Rights Awareness” programmes were organized at 32 identified KVKs under ICAR ATARI, Kolkata in collaboration with PPV&FRA, Government of India, New Delhi during 2016-17 and 2017-18. To sensitize the farmers about their rights and protection acts in respect of their contributions made at any time in conserving, improving and making available plant genetic resources for the development of new plant varieties. To discuss the issues and perspectives of PPV&FRA for the agricultural development. The KVKs mostly conducted the programme in a phased manner in different dates to create awareness about the importance of preserving indigenous crop varieties among more number of farmers. Before actual conduct of the programme, the farmers were requested to bring notified varieties/seeds of indigenous crop varieties on the day of the programme. The indigenous varieties/seeds were displayed in the training hall for the benefit of all the farmers. Registration forms were filled up by the KVKs and sent to PPV&FRA along with required quantity of seeds for its further testing as well as preservation. ICAR-ATARI Kolkata has been sanctioned an amount of Rs. 25.60 lakh for the financial year 2016-17. © ICAR-Agricultural Technology Application Research Institute, Kolkata. 2017 all rights reserved.